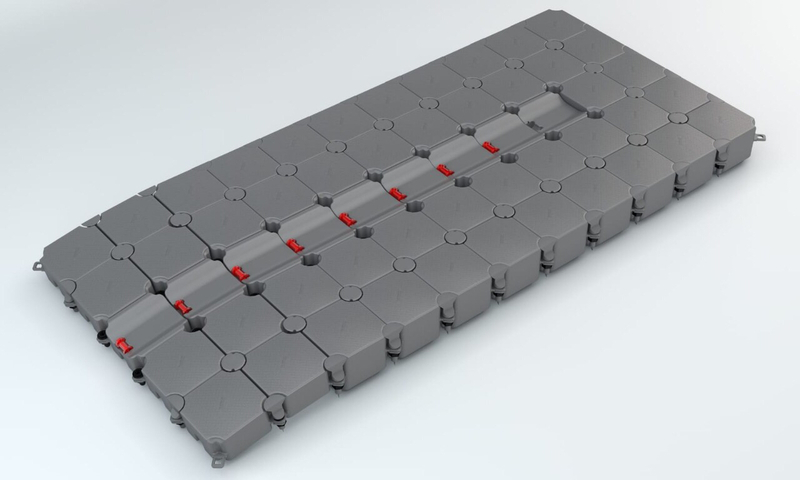 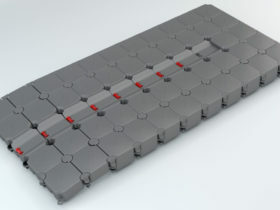 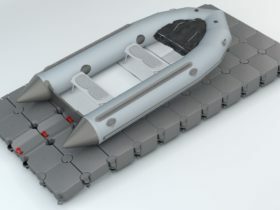 The BulDock small boat system is a unique dry dock system. 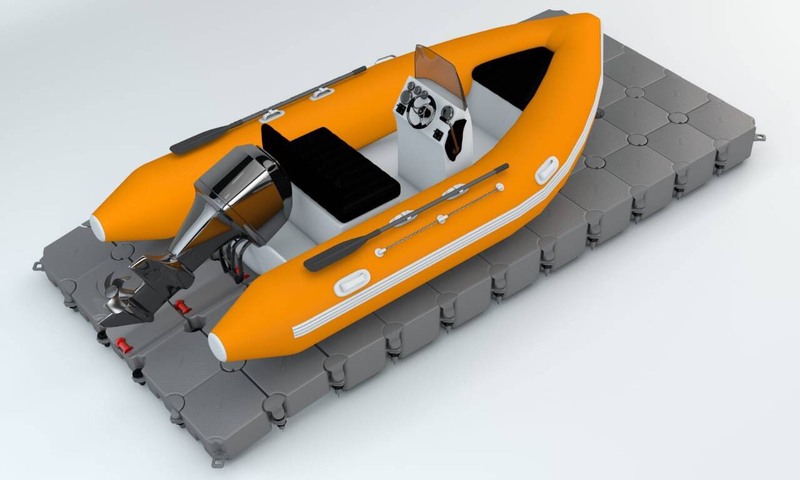 Its exceptional design prevents any disproportionate strain on the hull by distributing the watercraft’s weight very evenly. 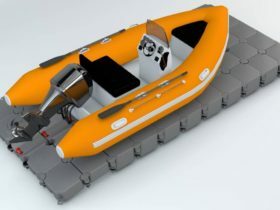 The Small boat system is assembled without any moving parts, which might be damaged or which require maintenance. 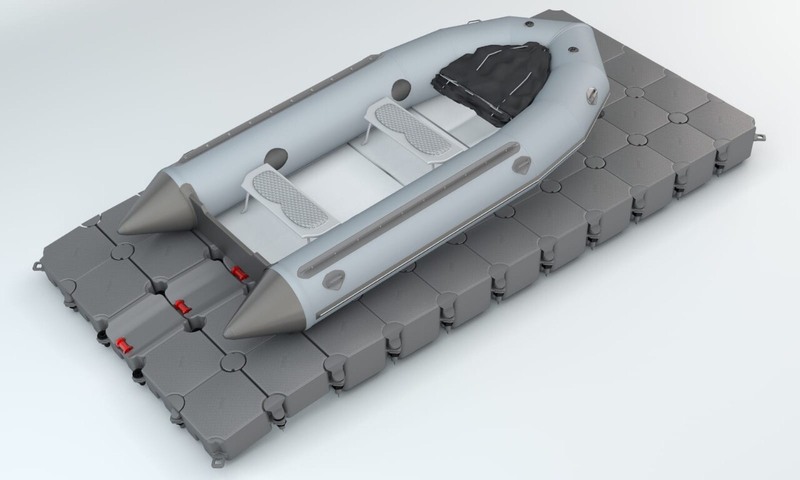 Designed to simplify your needs, BulDock makes it possible for you to walk around your pleasure craft making boarding, servicing and doing maintenance on your watercraft much easier.